Our new page is created! It has been almost 10 months since the world premiere of our first feature film The Tree (directed by Sonja Prosenc). It has been very exciting time for us, and the film still travels around the world. It was seen from Karlovy Vary to New York, went to Trieste, Tallin, Cairo, Vienna, Braunschweig, Milano, Netherlands, Poland, Australia, Luxembourd, Denmark and many more. 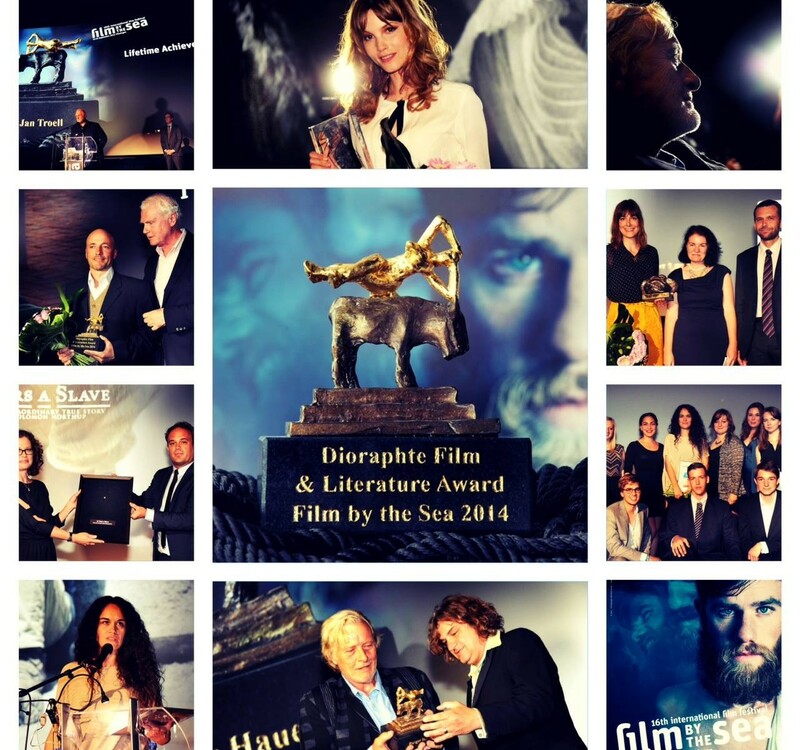 It was awarded with Fipresci Prize and other awards, and received excellent reviews. What is next? What ever it is, we are looking forward to it.